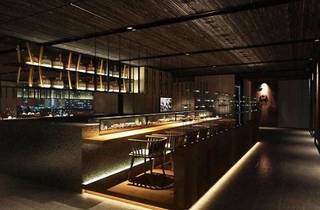 Bid 2013 adieu with modern Japanese fare at Tatsu. 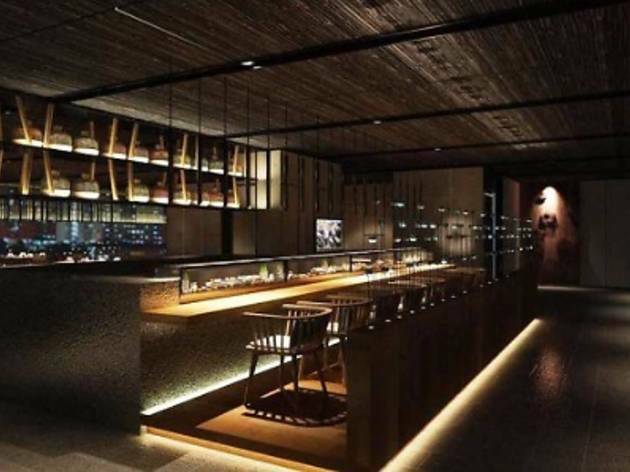 The restaurant is offering a five-course menu, boasting the finest sashimi, sushi, tempura and hot pot dishes. Look out for the New Year Osechi set meal from January 1 to 3, which includes red and white fish cakes, Japanese rolled omelettes, stewed wild duck and dried herring rolled with kelp.